When (what decade) Tanzania achieved its independence. As you know, A Girl Called Problem focuses on a small portion of the first decade of Tanzanian independence–the 1960s. It turns out Nyerere stayed in power for quite a while longer–some would argue too long–having been first elected as the unified nation’s president in 1965 and then retiring in 1985. At that point, Tanzania only had the one political party, which Nyerere had formed: CCM. Imagine what politics would be like if your own country had a single political party–say, the Democratic Party, OR the Republicans, OR the Tories, OR the Greens. Importantly, though, there would only be one party. A decade after Nyerere’s retirement, Tanzania introduced a multiparty political system, and as a result other political parties were introduced to the ballot. Nevertheless, to date, Tanzania has continued to elect only CCM presidents. 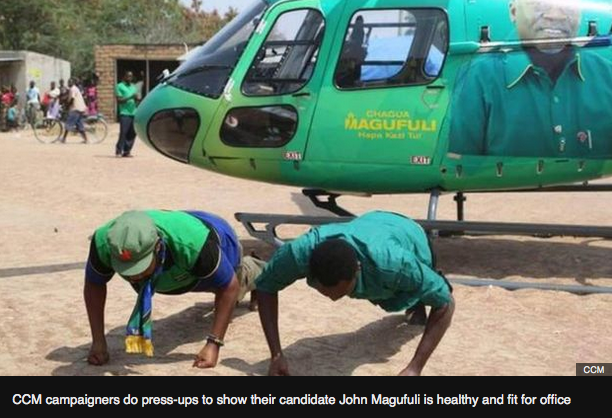 That could change this weekend when Tanzania holds its 2015 national election. This time, several of the smaller parties have joined forces under the coalition name Ukawa. Now the question is whether Tanzania will elect a CCM president or an Ukawa president. The CCM candidate looks like he has the upper hand, but that’s not certain. 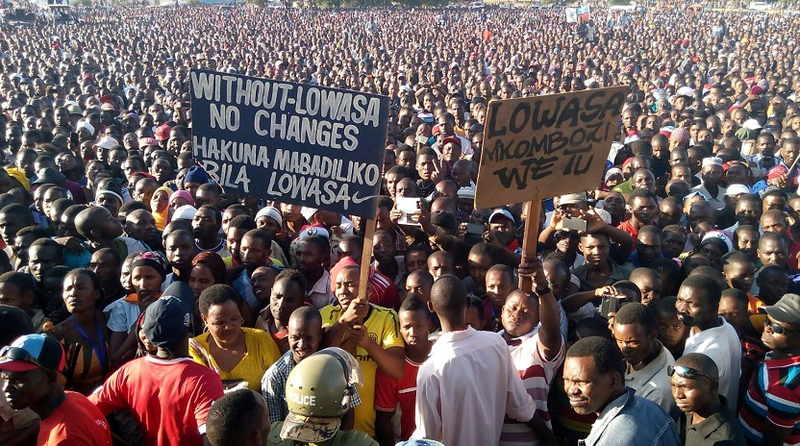 One thing is certain, Tanzania democracy has been enlivened by this election. In the 54 years since Tanzania achieve its independence, the country has only seen four presidents. That’s not a lot. This election looks to shake things up a bit. Tanzania achieved its independence in the 1960s. Nyerere was the nation’s first president. At the time, he was the only Tanzanian with a university degree and he previously worked as a school teacher. The word for teacher in Swahili is mwalimu, so even after Nyerere moved into politics, people frequently referred to him as Mwalimu. Ujamaa translates to mean familyhood in English, but it was Nyerere’s term for what he called African socialism. His dream was that all Tanzanians would live in self-sustaining villages where citizens would collectively farm, and run their own schools and health clinics. This entry was posted in A Girl Called Problem and tagged A Girl Called Problem, CCM, Chadema, CUF, Lowasa, Magufuli, multiparty election, Nyerere, Tanzanian election 2015, Ukawa. Bookmark the permalink.